Hey TAY! How U doin? Did you have a nerdy weekend? Let’s get started! Since I was unable to attend San Diego Comic-Con this year I had plenty of time to sit around and watch all the announcements/trailers as they appeared online. Not a whole out stood out to me but I am curious to see Doctor Strange and Kong: Skull Island looks great. 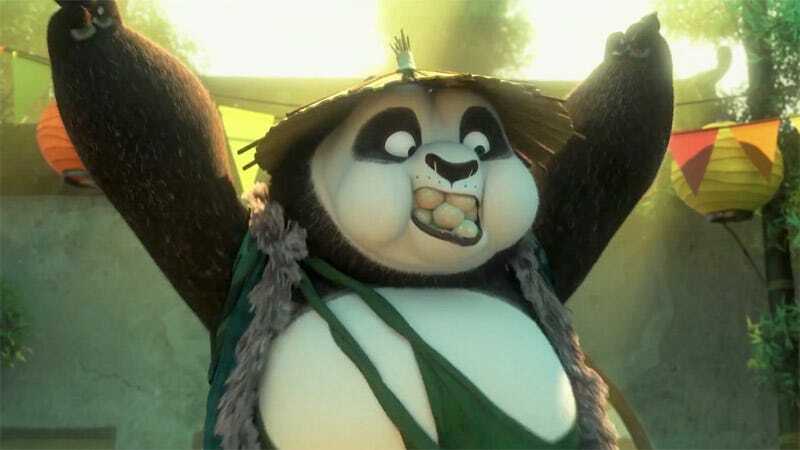 With this extra time I finally got around to watching Kung Fu Panda 3. Having seen the entire series I’d consider the trilogy is underrated. They never get brought up when people talk about modern animation. I think the art style and lighting are really unique to the setting. If anyone from Dreamworks is reading your work is not unnoticed! Which games, movies, etc. are underrated in your opinion?